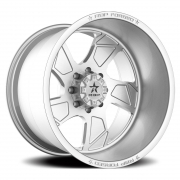 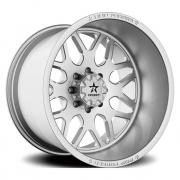 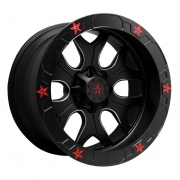 RBP Forged Off Road Wheels Rims | Wheel Specialists, Inc. 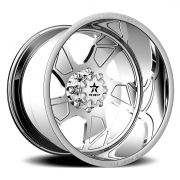 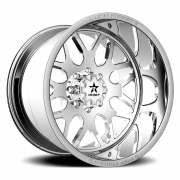 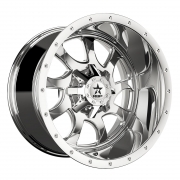 Call 480.968.1314 Today to order your RBP FORGED OFF ROAD Wheels. 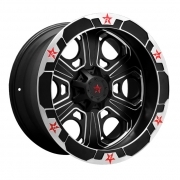 Rolling Big Power Forged Off Road wheels are made to order and fully customizable. 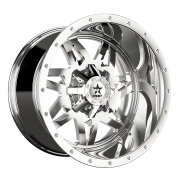 RBP Wheels available for most Truck/SUV applications. 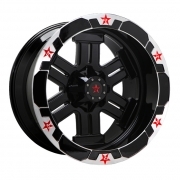 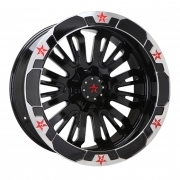 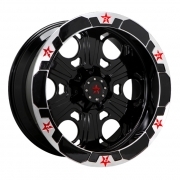 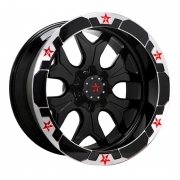 Rolling Big Power Forged Off Road rims available in many custom finishes.